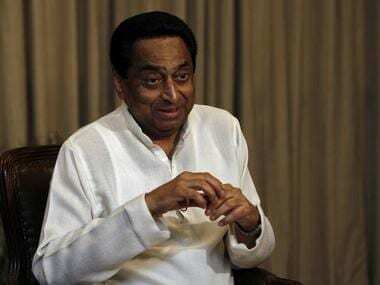 A case has been filed in a court in Uttar Pradesh's Muzaffarpur against Madhya Pradesh chief minister Kamal Nath over his remarks on migrants from Uttar Pradesh and Bihar, ANI reported. The case was filed by one Tamanna Hashmi, the report added. Nath, a nine-time MP from Chhindwara in Madhya Pradesh, earlier said in Bhopal, "Lot of industries are set up in which people from other states, like Uttar Pradesh and Bihar, come to work. 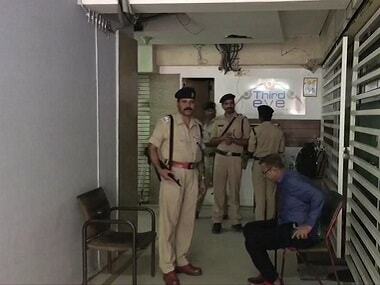 I do not want to criticise them, but the youth of Madhya Pradesh are deprived (of jobs)." Nath was slammed by the BJP and its ally JD(U) with even Opposition parties such as the Samajwadi Party and the Congress ally RJD expressing their disapproval. As his remarks, made soon after Nath took oath as Chief Minister of Madhya Pradesh on Monday, snowballed into a political row, Congress president Rahul Gandhi had told reporters he will look into the matter and offer a reply later. Highlighting Nath's own "outsider" background, BJP general secretary Kailash Vijaywargiya took a dig at him wondering whether whatever he has said should be implemented in politics, as well. 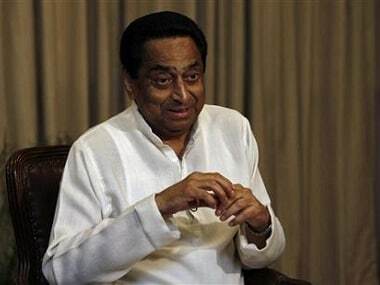 The BJP leader said the Congress leader was born in Kanpur, studied in West Bengal and has now become the chief minister of Madhya Pradesh, as he accused the new Madhya Pradesh chief minister of promoting divisive politics and regional chauvinism. "Such a statement does not behove a chief minister," he said.